If youre looking for a low maintenance home then look no further. 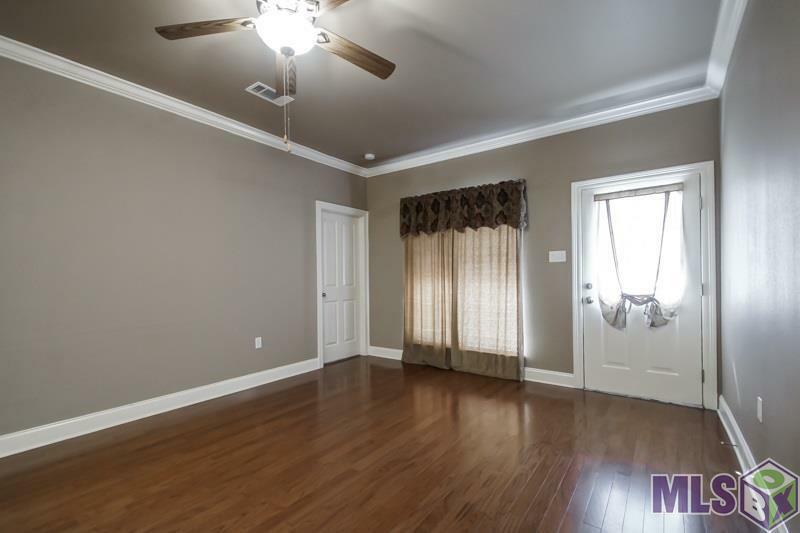 This two bedroom home has a great open feel. 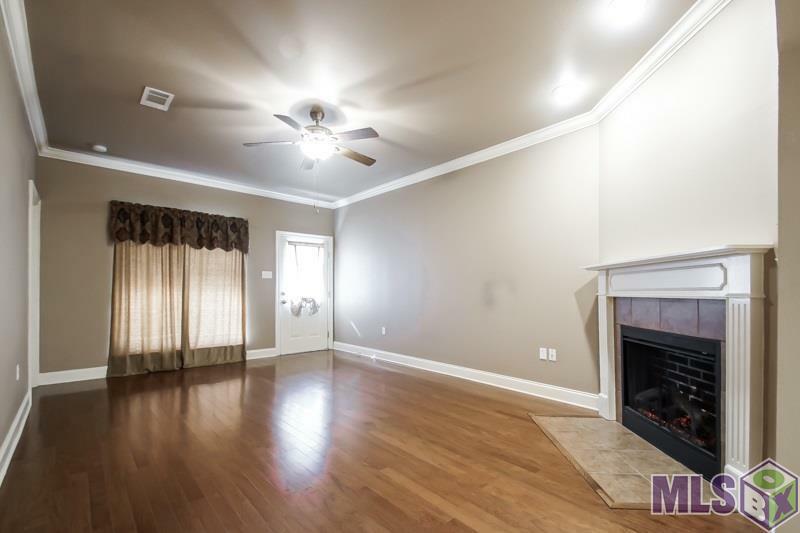 In the living room, there are wood floors, crown molding, and an electric fireplace. The large kitchen features stainless steel GE appliances, ceramic tile floors with matching countertops and backsplash, a center island, and plenty of cabinetry. Split apart for privacy, each bedroom is large with a walk-in closet, brand new carpet, and its own bath. The master bath boasts his and her sinks, a jetted tub, and a separate shower. The garage is big enough to fit two vehicles and offers an attic storage space. 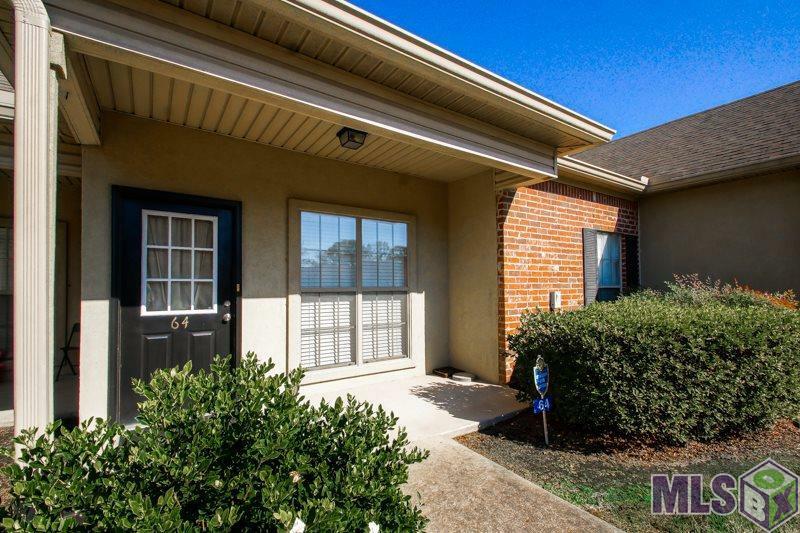 The community has a pond, walking trails, and is gated for added security; All this while being located in one of the states best school districts. This unit did not flood in August 2016 and does not require flood insurance. Washer, dryer, and refrigerator to stay with a full price offer.